How Are You Using Your Email Sequence Templates? Where To Promote Affiliate Links In 2016? Are You Using a Flash Sale Template? Are You Getting The Most Out Of Your Follow-Up Emails? 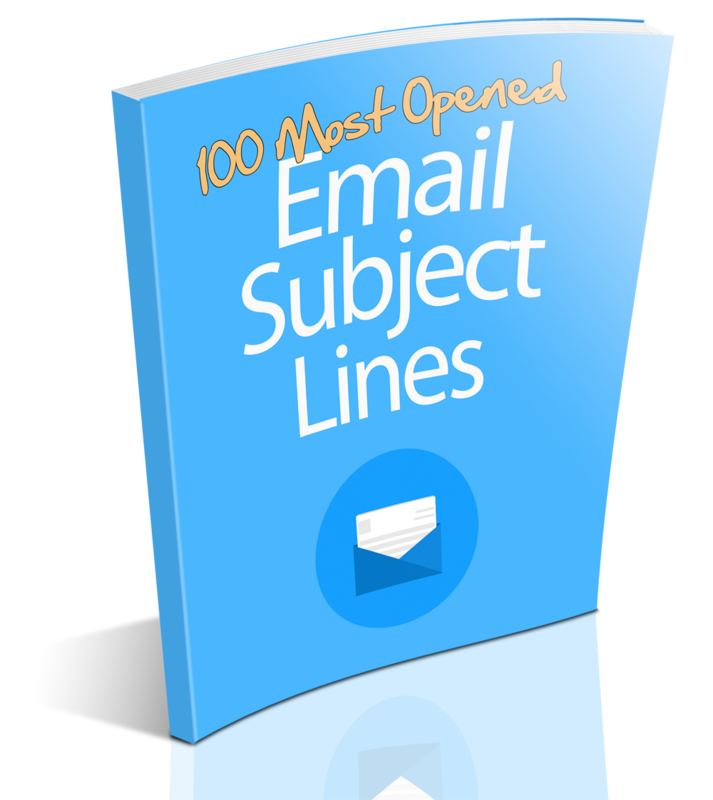 What’s The Easiest Way To Grow Your Email List?